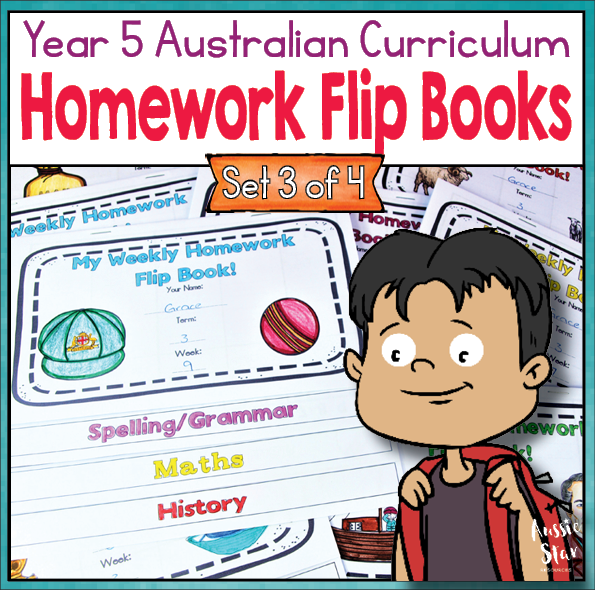 Looking for a whole term of weekly homework flipbooks that are designed especially for Australian Year 5 students? Yes Please! 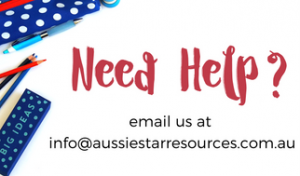 Are you sick of the Homework hassle? Have you even marked last week’s homework? Of course you do! Your homework routine should be so good that there’s no whining or groans. It should showcase your commitment to providing the best for your students. It should be one more example of your professional planning. But who has the time right? Not you! That’s why we’ve created our weekly Homework Flip Books. 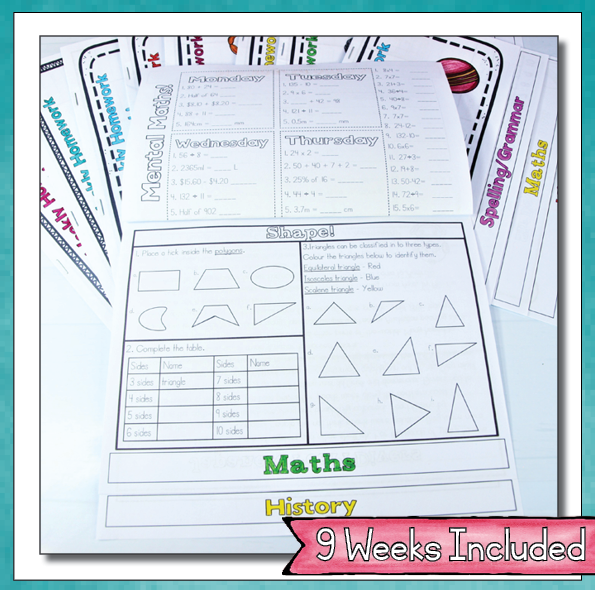 They have everything you need to organise homework each term. 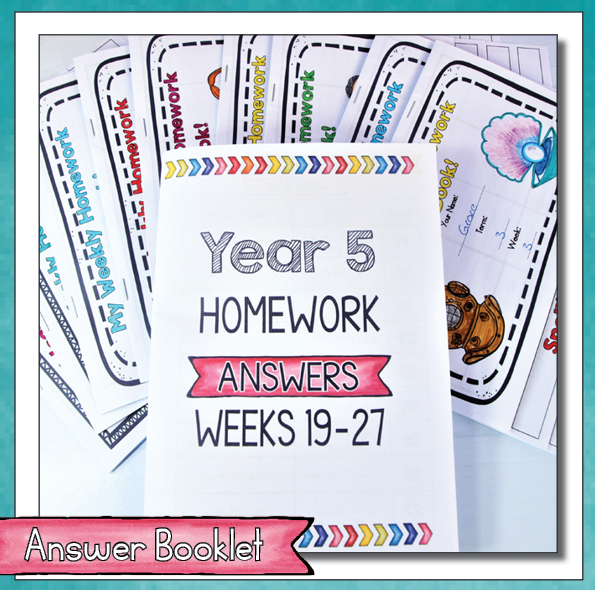 You’ll also find an Answer Booklet – print it out or put in on your IWB for self-marking. 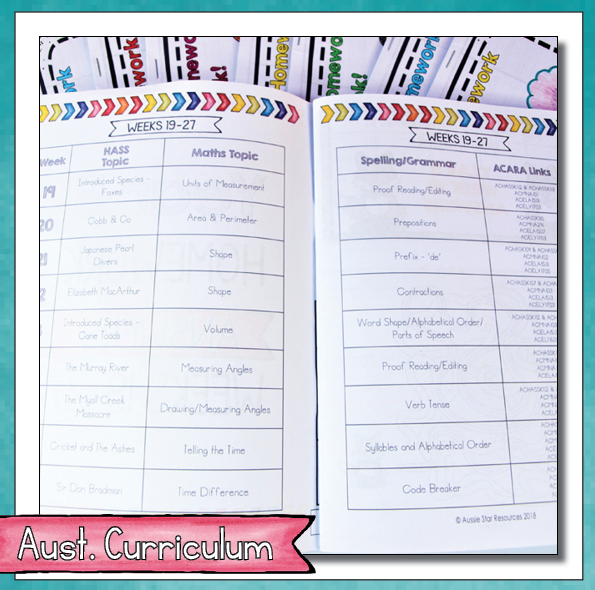 And because we know it’s essential – we’ve already aligned them to the Australian curriculum. There are also step-by-step printing and assembly instructions. Want proof? 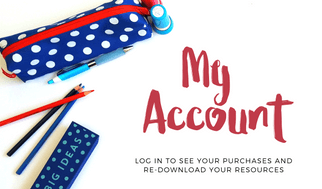 Click here to get a FREE sample. You’ll find our flip books are easy to assemble. 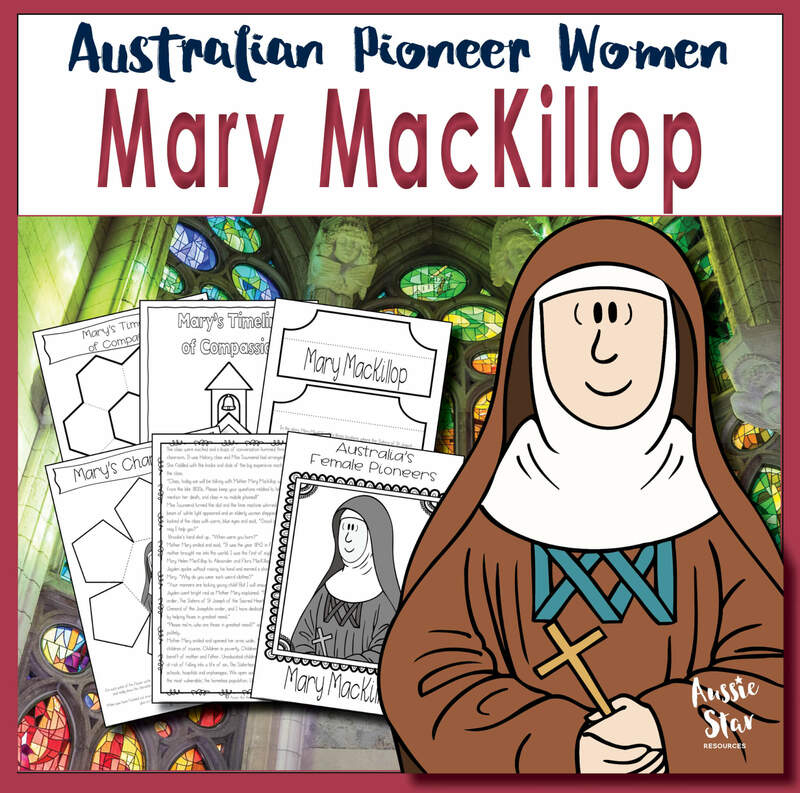 Print the double-sided pages, fold, staple and go! 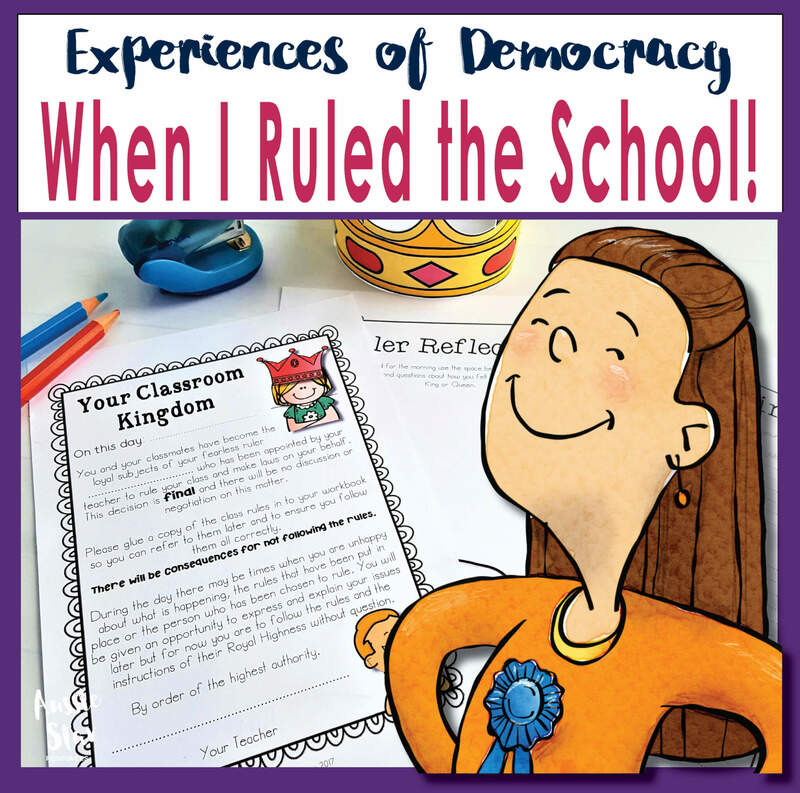 After the first couple, your students will be pros and issuing homework will be easy. 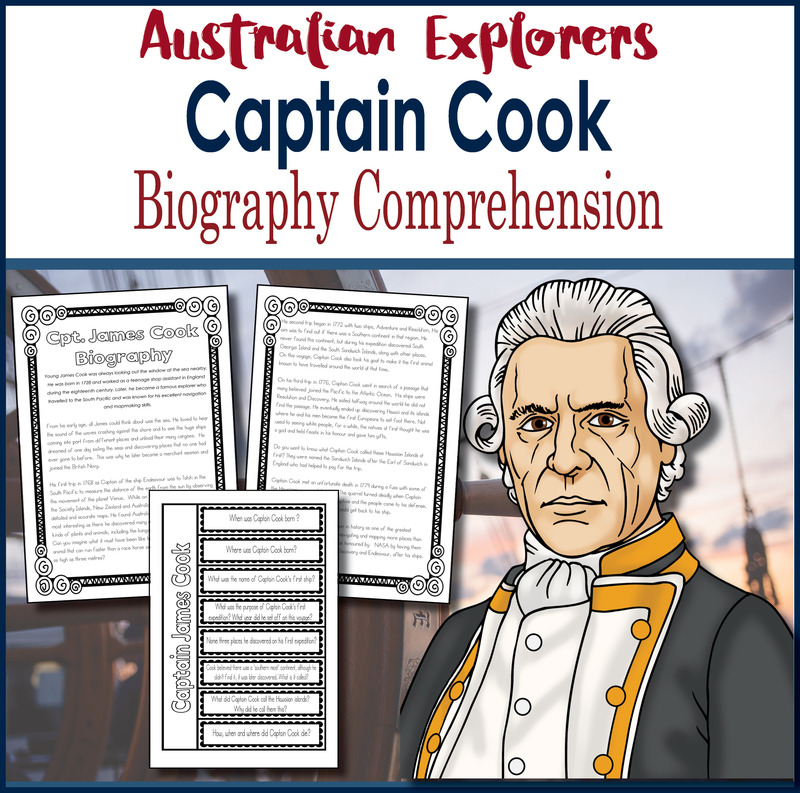 Click here to see the Australian Curriculum Links and here get your FREE SAMPLE. One more thing – You’ll see we’ve assigned a number for each week. But we know you need to do things your way. 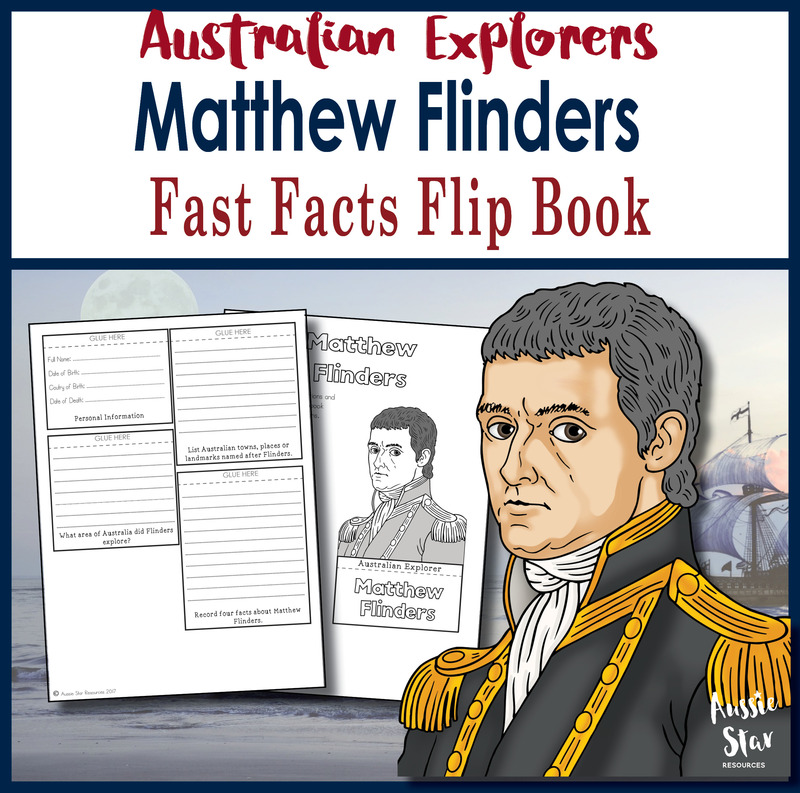 You’re free to swap and change the flip books around to suit your curriculum plan – this is your show so run it your way.